The State Botanical Garden is beautiful by itself, but when you add wildlife, it makes it even prettier. Finch are abundant in the garden, and they are very vocal. 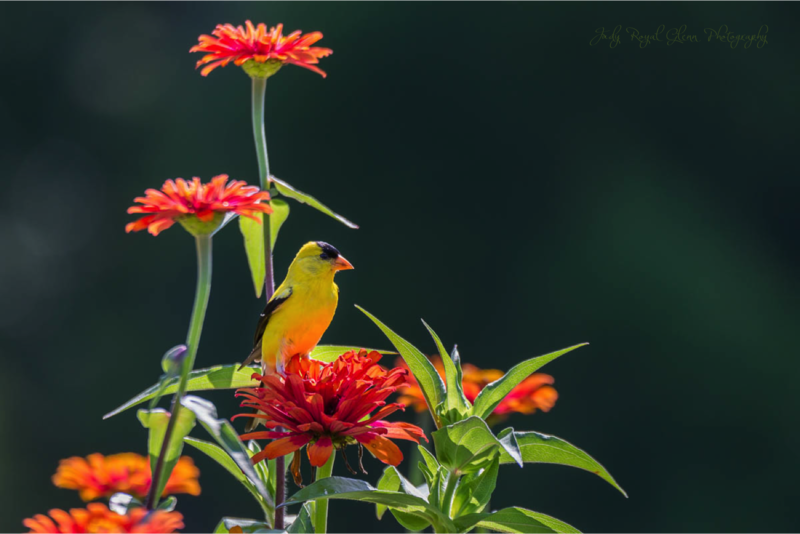 I heard this finch in the zinnia before I saw him. 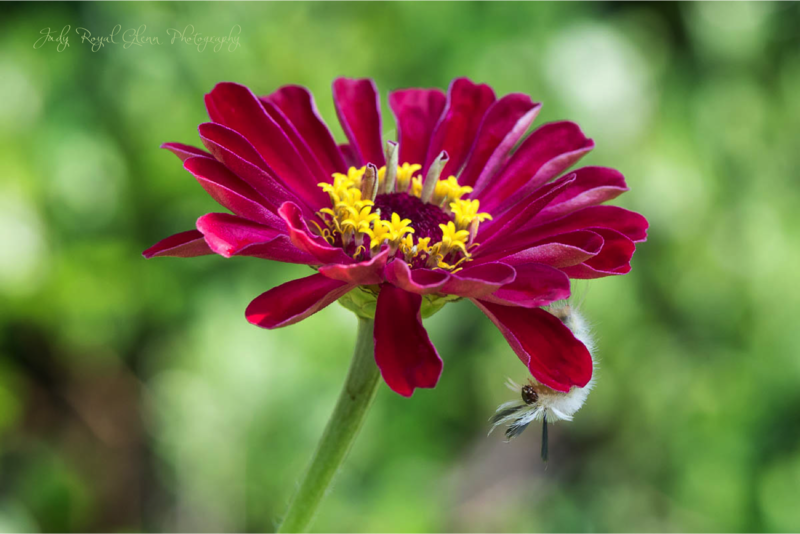 He then popped on top of the zinnia to pose for the photograph. I went near the power line at The State Botanical Garden of Georgia to see if the same male Ruby-throated hummingbird still resides on his normal perch. I waited for a while, but he did not come. 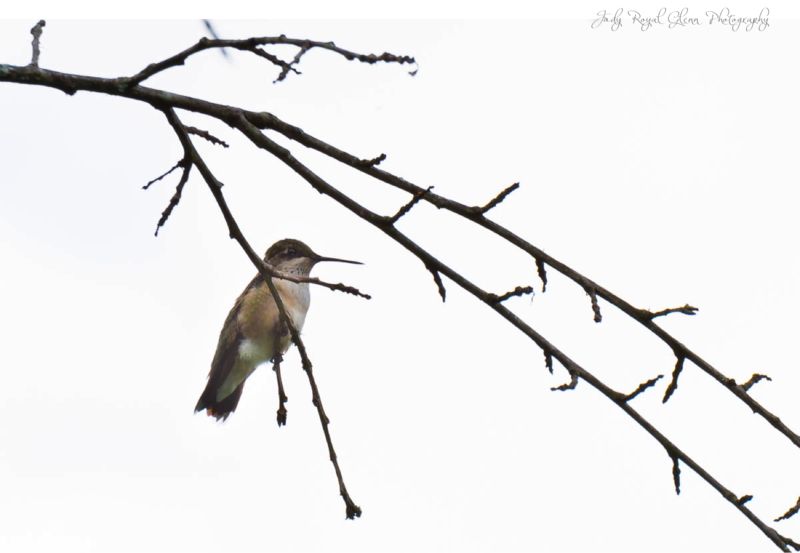 I did find this immature male hummingbird on the same tree but a different branch. This area is not mapped on the Hummingbird Trail. Upon closer view, one can tell why I gave this photograph this title. 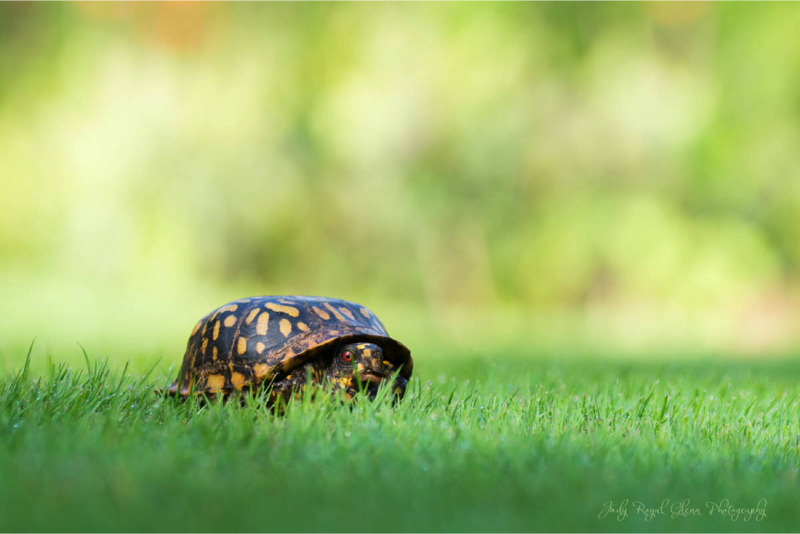 I did not notice that this male Box turtle had a leaf stuck on his mouth while I was photographing him. 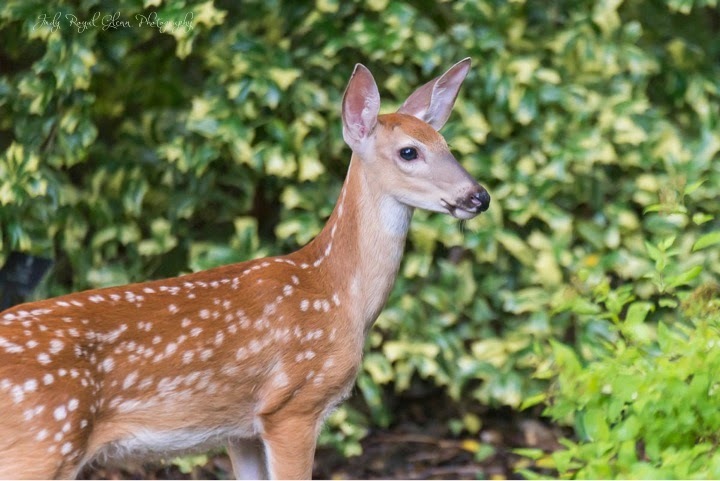 I enjoyed going to the State Botanical Garden of Georgia this morning and peeked into the garden to find three baby fawns. I followed them around and for a brief moment this fawn was "Frozen." My family and I went on the beach while we where on St. Simons Island, Georgia to watch the forth of July fireworks. A lot of my extended family members were there too, and we had a large row of chairs set up to watch the fireworks. The sun would be setting before the fireworks, so I wanted to walk the shore looking for birds to photograph. As I was almost back to where my family was sitting, a family saw me photographing, and they asked me if I saw the tiny horseshoe crabs. The little boy had one in his hands. I asked him if he could hold it up for me so I could photograph it. I was amazed at the tiny little creature he was holding. I told the father I must have killed 100 of them walking back. I never saw them in the sand. 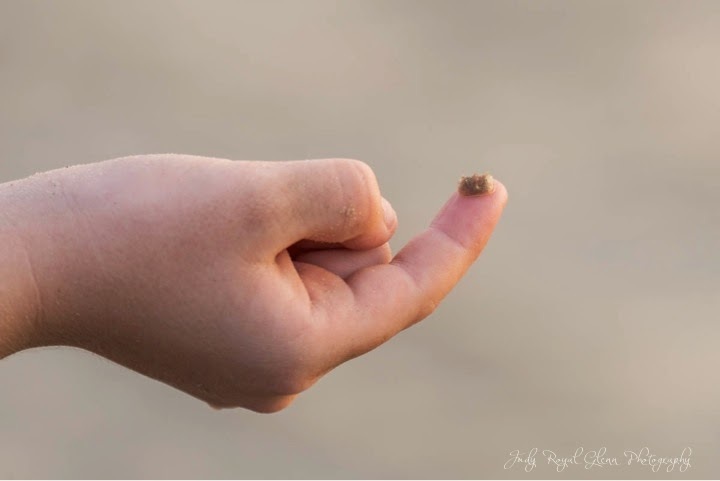 As I bent down and look closely at the sand, I saw them moving around everywhere. When I got back to our seats, I had my daughter hold the horseshoe crab, so I could take a video of it from my cell phone. I was waiting by the Trumpet Creeper to see if any hummingbirds were feeding on it. 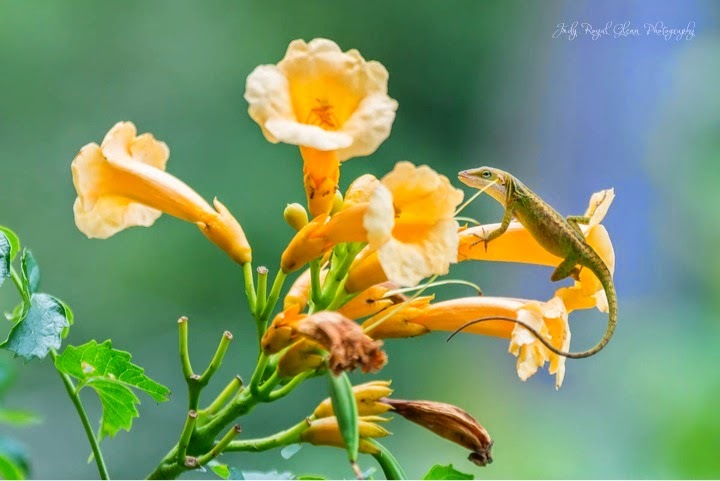 I did not see any hummingbirds while I was standing there, but I was noticed by this lizard. 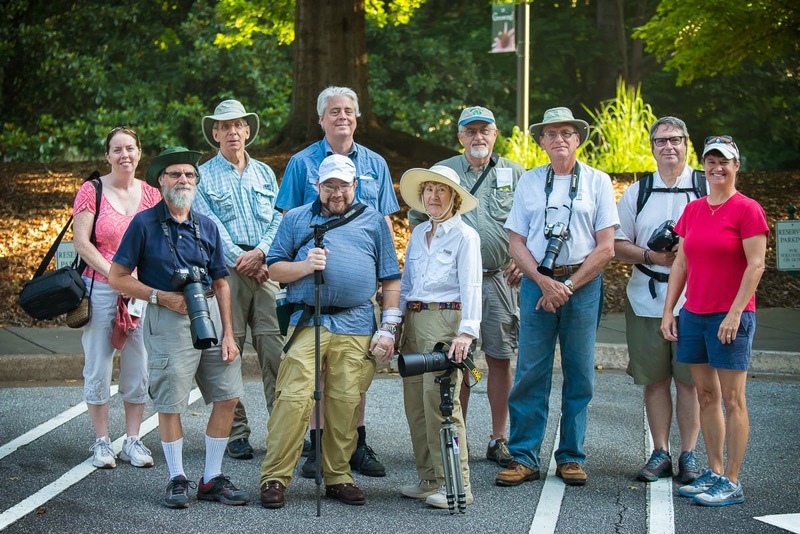 I took a group of people through the Hummingbird Trail at The State Botanical Garden of Georgia Saturday. There was a smaller group this time of only 12 people. The smaller group encouraged the hummingbirds not to hide from us like they did when we had a much larger group. As we walked through the trail, they came out of hiding and made themselves known. It was neat to see the group the last part of the hour spread out in the garden sitting at the various hummingbird markers waiting for a chance to hopefully photograph them. I was thrilled to look at the back of a visitor's camera to see the photograph they captured. 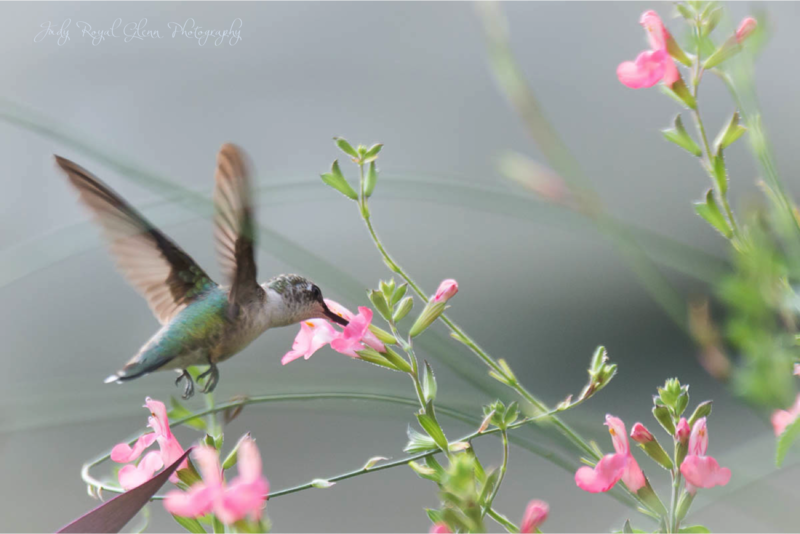 Others photographed hummingbirds as well. After the tour was over, I wanted to stay and photograph the hummers because as everyone was photographing the hummers, I was helping them find these neat little creatures. I got out my camera and another lady wanted to follow along. We started out at the front of the trail to no avail. The hummingbirds were being very quiet. I only heard one and never saw any. We went to the back of the trail, and it was a completely different story. They were everywhere chasing each other around! I have never seen them in the four years I have been researching them at the garden be as active as they were. I told the lady with me she was lucky to witness the event. I felt like a kid in the candy store. Normally, I would have already packed my equipment and left because of the heat and harsh light, but knew I was probably going to stay another hour. 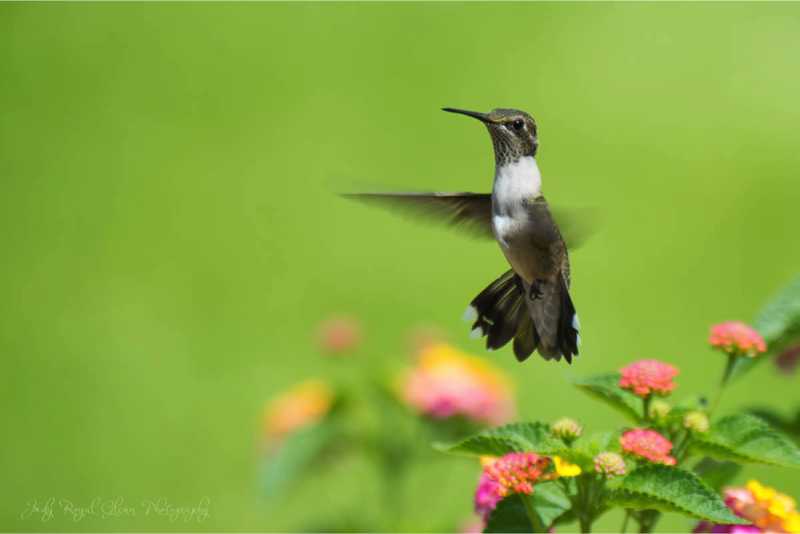 The hummingbird in the photograph was not far from our tripods. The hummingbirds did not care we were there. They were busy defending their territory and chasing each other off. The immature male in the photograph was busy chasing off the hummingbird that was right over his head. The photograph was shot at marker #14 at the Lantana. They were also busy feeding on the Cana Lily and perching in the bushes in front of the column to the right of the stage. This little guy found me today at The State Botanical Garden of Georgia. I looked down and he was walking around on my backpack. 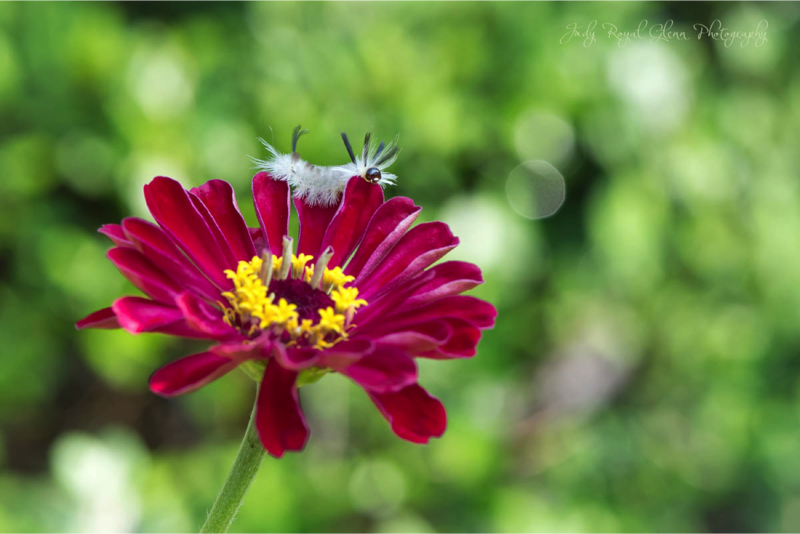 I wanted to photograph him, so I put him on this flower. 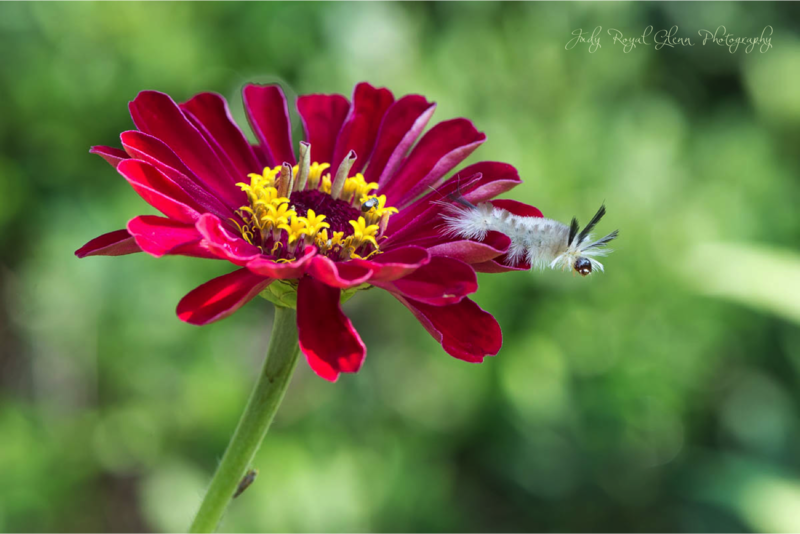 Time after time, he jumped off the flower onto the ground. Time and time again, I got a piece of pine straw or something else and place him back on the flower. There weren't many iris flowers left in the iris garden at The State Botanical Garden of Georgia. 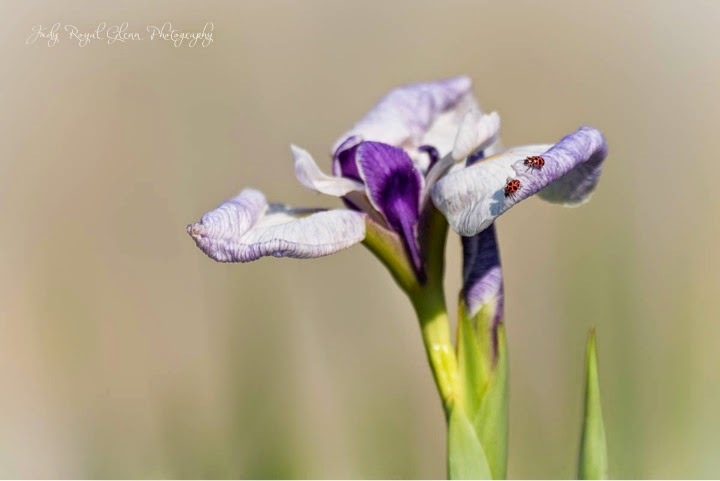 I went over to this flower briefly to see if the hummingbirds would feed off of it when I noticed what I thought were ladybugs. 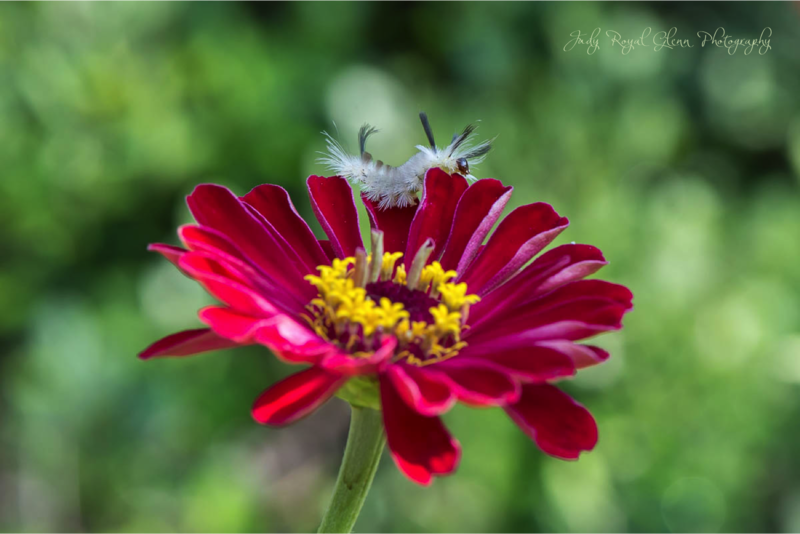 Once I started editing the photograph I noticed it was a different insect. 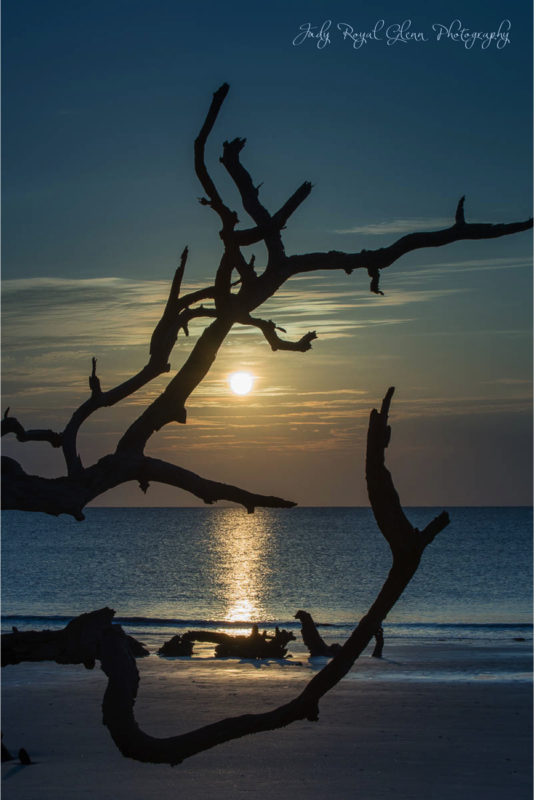 I went to Driftwood Beach on Jekyll Island, Georgia very early this morning to photograph the sunrise. I needed to get up at 4:45 to drive there and get set up well before the sun peaked its head over the horizon. I was playing around with the temperature in my settings, and liked the cooler color of the sunrise. What do you think about the cooler temperature? A cool blue sunrise on a happy fourth of July!! 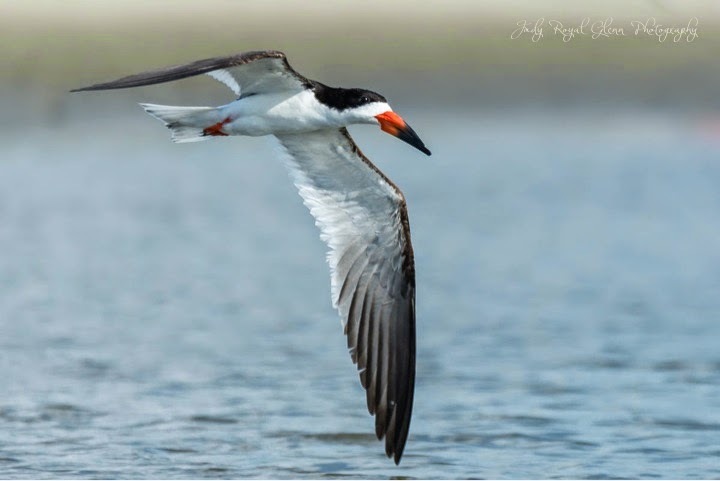 I enjoyed photographing several Skimmers flying up and down an inlet on the beach. I set my tripod up and got at the edge of the water and waited for them to come to me. They would soar down the "runway" flying straight towards my camera, then they would do a fly-by and zoom past me.